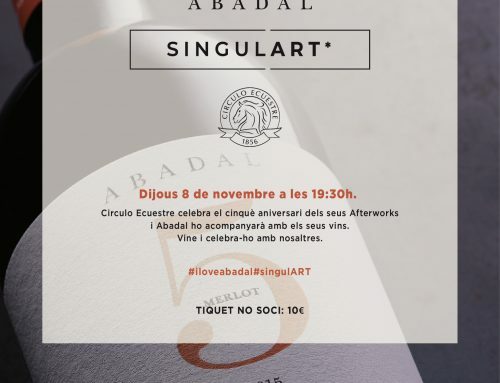 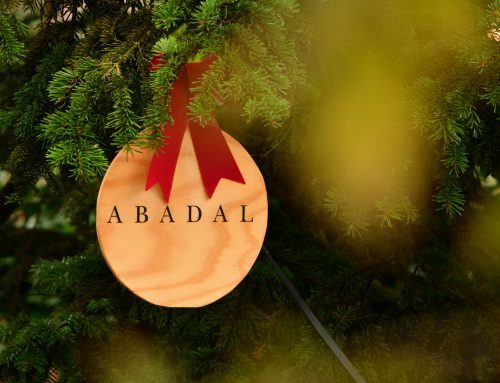 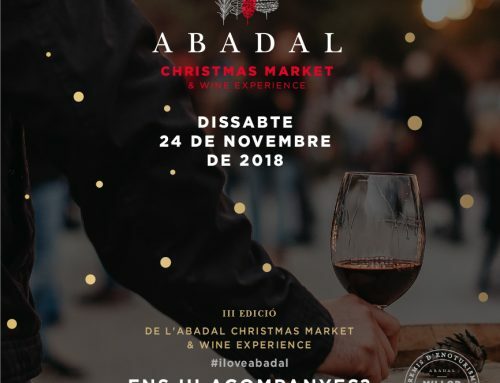 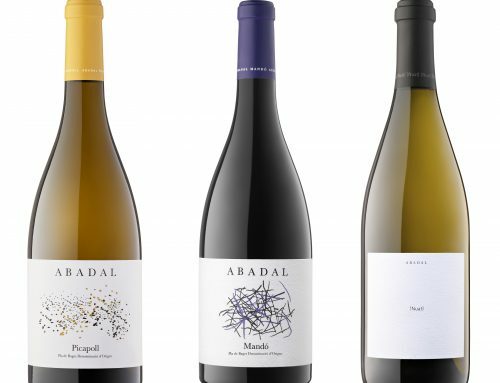 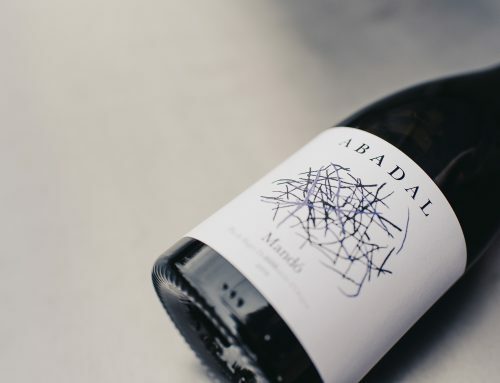 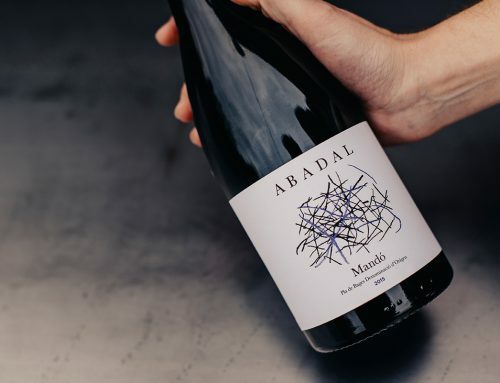 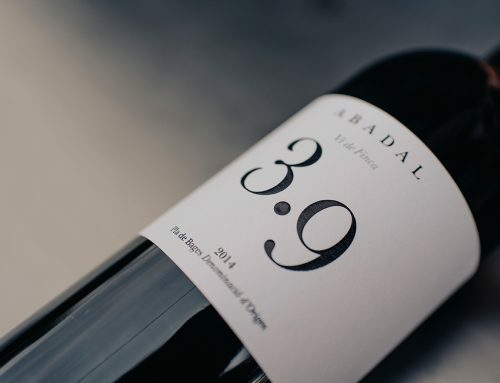 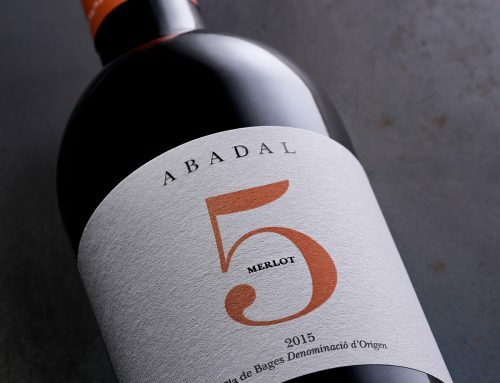 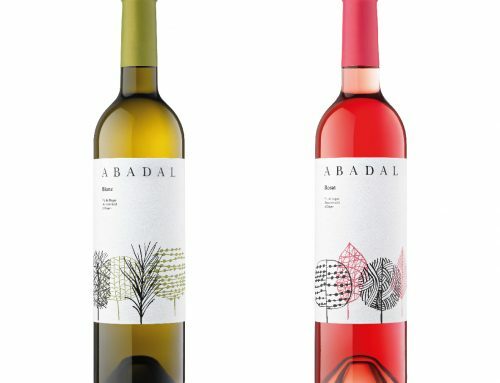 Abadal 3.9 has won a silver medal in the 5th edition of the Contest of the Best Spanish Wines in Asia took place in the Hotel Causeway (Hong Kong). 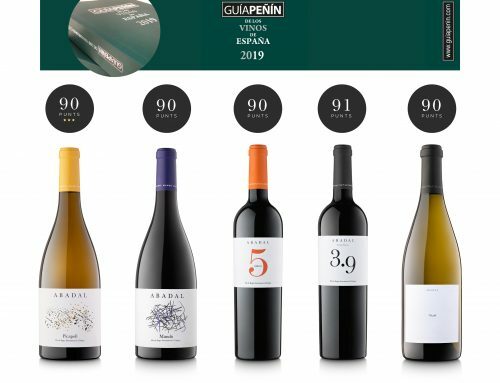 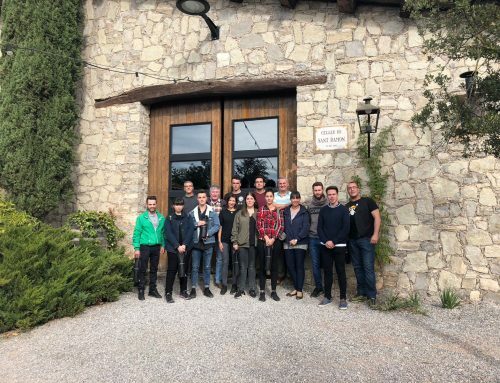 As in previous editions, wines were blind tasted by the whole jury composed entirely of Asian professionals (importers, sommeliers, wine merchants…). 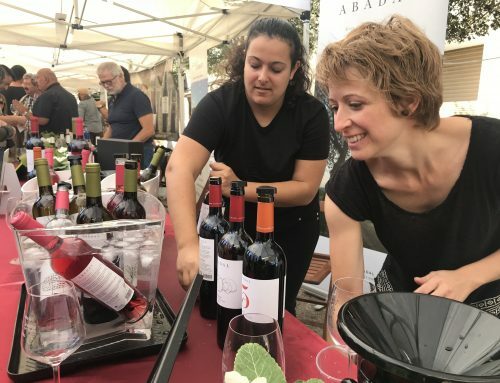 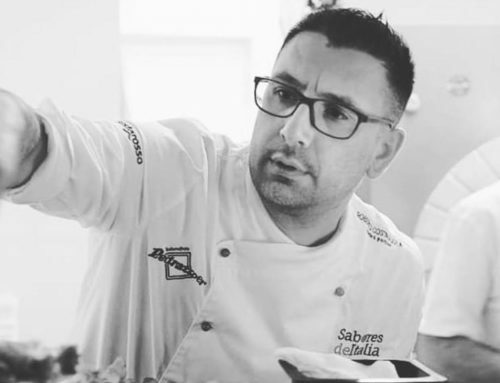 The tests last 2 days that alternate tastings of white, rosé, sparkling and red wines, some of which include food and wine pairing with Asian dishes specially cooked for the occasion. 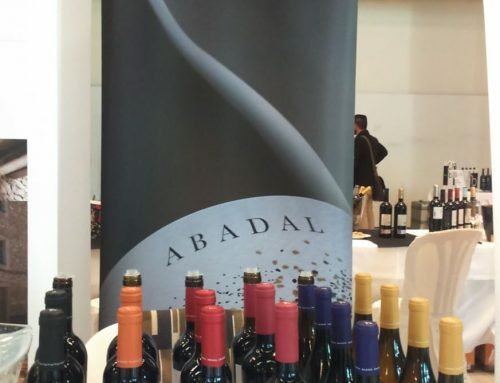 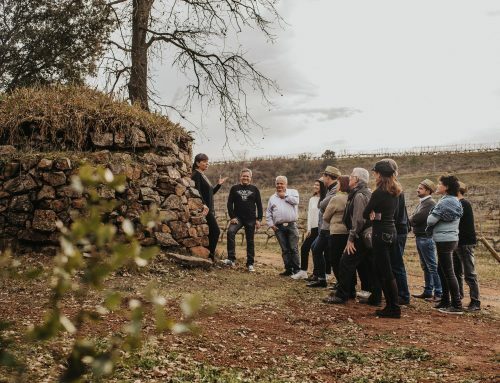 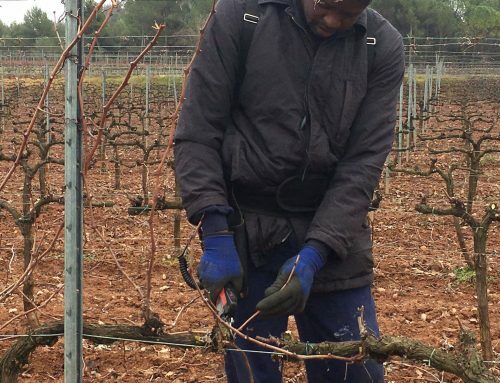 Tasting groups are based on regions, types of wines, vintages, and elaboration method. 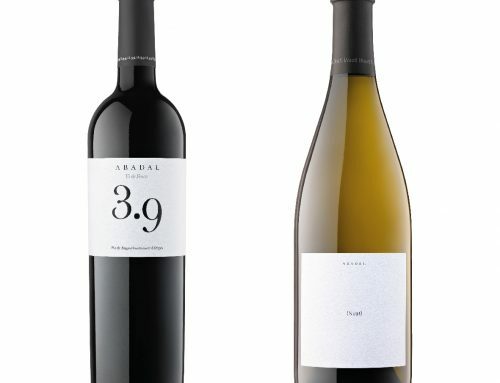 Evaluation criteria focus on the colour, the nose, the palate, but also on the potential of the wine on the Asian market.